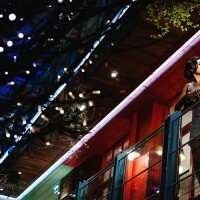 It’s official… I’m a Fearless Photographer now! So excited to be accepted into this amazing group of photographers. 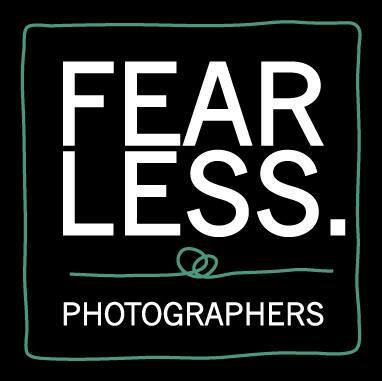 FEARLESS PHOTOGRAPHERS is a unique photography directory of the world’s best wedding photographers. So what does it mean to be a Fearless Photographer? Photographers “who are not afraid to push the limits of professional wedding photography to surprise you with extraordinary wedding photos of your wedding day”.